Solo backpacking is something many people never even think of. But, it can be extremely rewarding and the ideal way for you to explore the world on your own, without having to make compromises and take everyone else into account. 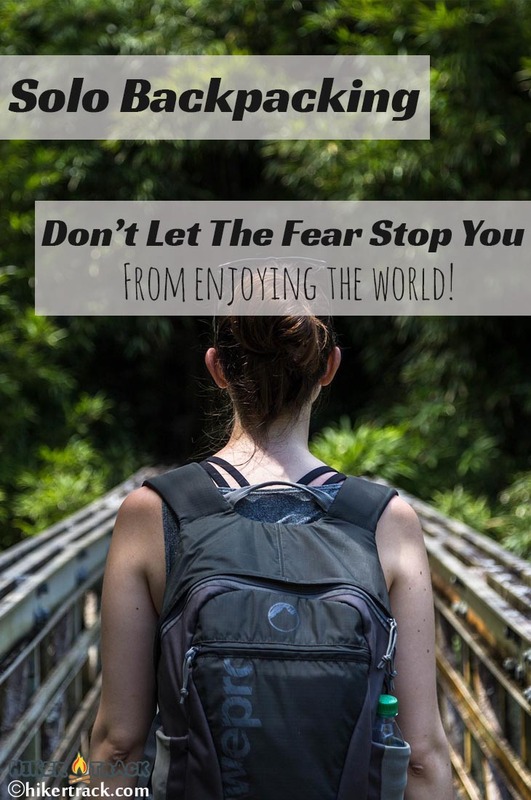 Yes, the fears and dangers are real and you will certainly see a few of these dangers in this article, but life is all about risk and making the best of any opportunity that presents itself. 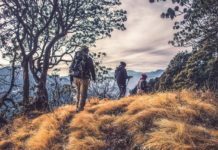 Whether you plan on traveling in the backcountry or any other country for that matter, you should always be the best of it and going solo will offer you more opportunities to do exotic things and even save you a few buck in doing so. 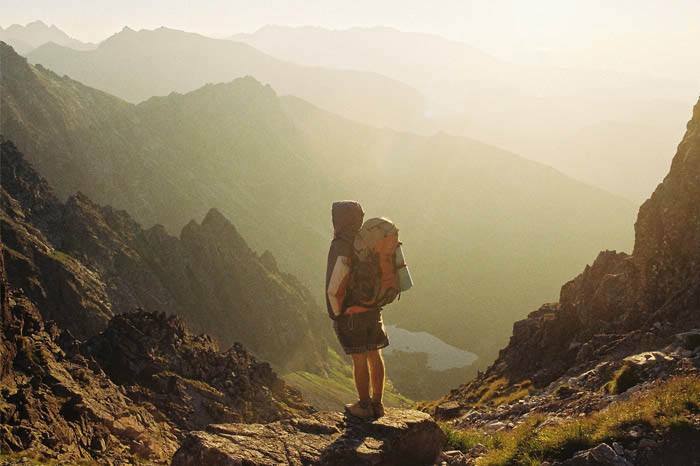 Whilst backpacking alone, you will find yourself in many situations and environments that you have never been before. These environments will each present with a new challenge and you will need to develop the necessary skills to overcome it. In new countries, you might find the language﻿﻿﻿ barriers a challenge and learn a new language is a great way of improving your skills repertoire. In the backcountry, you might even find yourself running out of food if you are not adequately prepared and finding new ways to eat and keep yourself hydrated can be a different challenge. Something many people do not think of is the fact that you will miss social interactions and while you might not find this in the backcountry, you will be able to find new friends in different areas of the world. Sometimes the locals can become great friends and teach you everything about their culture. Unlike when you are traveling with a partner or in a group, you will have the opportunity to do new things at your own pace and even do things at the most unexpected of times. While backpacking alone, you need not worry about anyone else but yourself and this means that you can spend your time as you wish. When placed in a precarious situation that you might never have dreamed off, you will be forced to choose either fight or flight. This will allow you to overcome those fears deep down and come out on the other side as a new person. If nature is your destination. You can now experience the calmer and beautiful side of nature away from the pollution of the big cities. Life might have turned into a rush where no one has time for anything, but on your solo backpacking journey, you will have all the time in the world to clear your head and once again find that inner you. 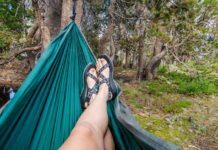 While solo backpacking does have cool and awesome benefits, there are always a few dangers that you need to be aware of. These dangers can be minor, but they will also be big depending on the situation you find yourself. Depression is real in life and this can be something you need to deal with on your backpacking adventure as well. Depending on your experience of doing this, you might find yourself getting homesick and extremely lonely. If you are not someone that likes to be alone or away for too long, you should limit your trip or just fight through it. 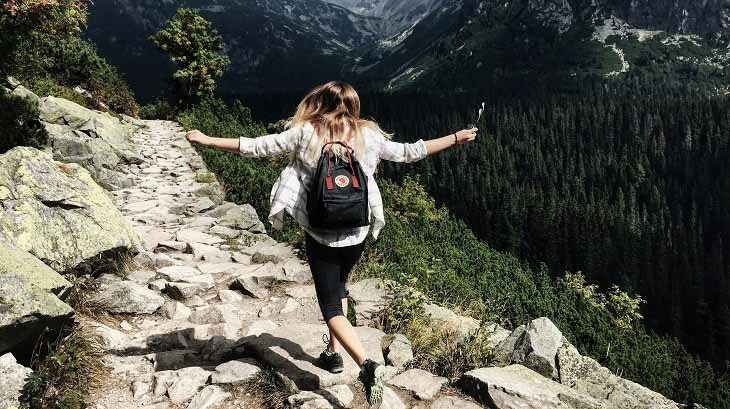 Injuries are more directed at backcountry backpackers as most cities and countries do have decent medical facilities, but injuries can be bad in nature and then you will find out how unforgiving nature is. Nature is all about survival of the fittest and having a decent escape route or medical supplies can go a long way in helping you eliminate and reducing the dangers of injuries. Many people do not understand how to keep direction and they might find themselves going in the wrong direction that could lead to getting lost. Getting lost in the city is no big deal and someone can help you but in the wild, you might need to consider sharpening up on your directional navigation skills to avoid this. In the backcountry, nature will take its toll on you if you are new to backpacking and many people try to pack as light as possible, but sometimes you might run out of essential supplies and you will need to understand basic survival skills to ensure that you are able to survive and get to the other end. The other option is to give up if you have an evacuation plan. There are a few basic things you need to consider and write on your checklist before you set out backpacking. 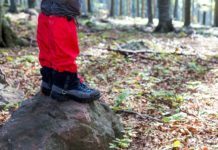 These essential pieces of equipment can make life easier for you in the backcountry and will help avoid some of the unforeseen dangers you might run into. Navigation must be the most important part of backpacking solo and with a compass and map, you will be able to keep direction. If you are backpacking on a hiking trail, the compass might not be essential, but we still recommend that you keep it with you. Many smartphone manufacturers have substantially increased the battery life of their devices and if you can determine the amount of time you will be on the trail, your mobile phone could be ideal with its GPS. We still recommend the compass and map as the signal might not be good everywhere. Depending on the season, the temperature might soar or plummet and this can be catastrophic. Having an extra jacket to keep you warm and insulated will eliminate the risk of hyporthermia and make the trip more enjoyable. If you will be gone for multiple days, you will need something to sleep inside. The sleeping pad is not as essential as a sleeping bag and it is also lighter to carry along with you. Depending on the temperatures, you will need to choose between down or synthetic sleeping bags. Having fire is essential and even if you have precooked meals, you will still need a fire at night. Fire serves the purpose of keeping away predators and it will also heat you up. You should also consider investing in a solar flashlight to give you constant light every night. While this can be found in nature, it might not always be clean and you might not be able to find food. Hydration is fundamentally important and even though water can be heavy, rather be safe than sorry when it comes to keeping hydrated. A good water filtration system will also be ideal, but you will need to ensure there will be water available for you to clean. Having a medic kit is equally important and if you should have a minor injury, you will be able to patch up yourself and keep going. Basic medication and allergen medication should also be considered to help you stay healthy. Last but certainly not least, you should consider having a shelter. This could be in the form of a tarp or a tent, but you do need something to keep nature away while you sleep. Many people will also choose a hammock for lifting them off the ground, but this will not stop the rain. Planning your trip is vital and doing research is an important step in the planning process. Once you know a little more about the environment and the general area, you will be able to adequately plan your trip and prepare for all the dangers that might lie ahead. Lay out your plan to someone who is close to you and someone familiar with the area. If you find yourself lost or if you do not make it to the destination on schedule, you will have someone with knowledge of the area to start searching. Injuries are quite common and having someone you can call or notify, could potentially save your life. People generally get lost and this is the main cause of people going missing on backpacking trips. Even with someone informed, it will be better for you to have decent navigational skills to help you get back on track or to civilization if you happen to get lost. Yes, you might like to prepare for the worst case scenario, but this will make your backpack extremely heavy. 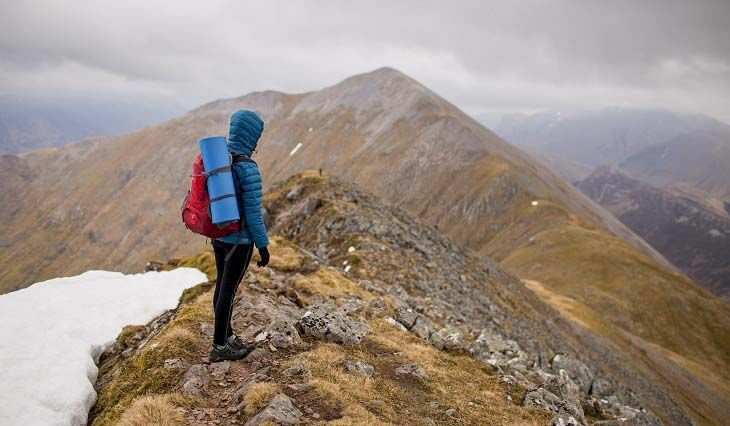 To allow you to trek through nature more comfortably, consider taking only the essential pieces of equipment and spend a little more on that lighter tent. Remember, you will be at the mercy of nature itself and there are predators lurking and waiting to pounce on injuries you sustain. Instead of running through a stream, test every rock before you step and keep an eye and an ear out to what is around you. Hopefully, you are ready to go backpacking on your own. We would like to encourage any experts to share a few thoughts on other tips and let us know what you do before going solo backpacking. 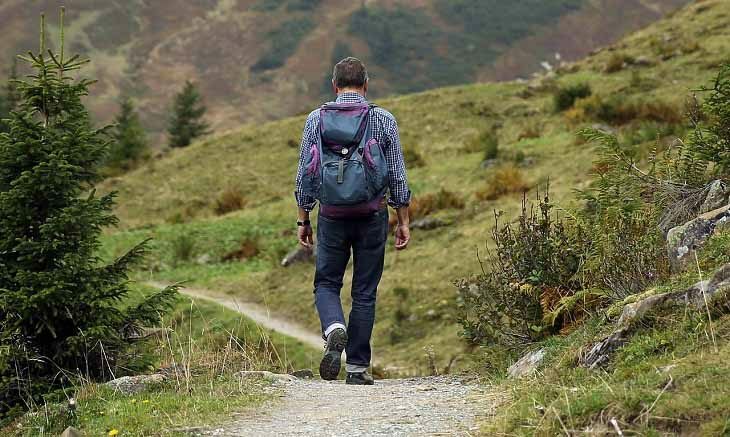 We would also appreciate it if you share this article with your friends and family before they venture out alone to ensure that everybody is prepared and enjoys nature or other countries just as much.